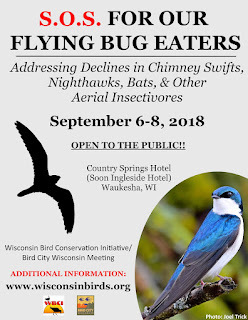 Welcome to the Wisconsin Audubon Council website! The WAC website is intended to increase the capacity of all Wisconsin Audubon chapters and centers to tell our stories, reach areas of Wisconsin that are under-served, and open up a statewide dialog on Audubon priorities and projects. 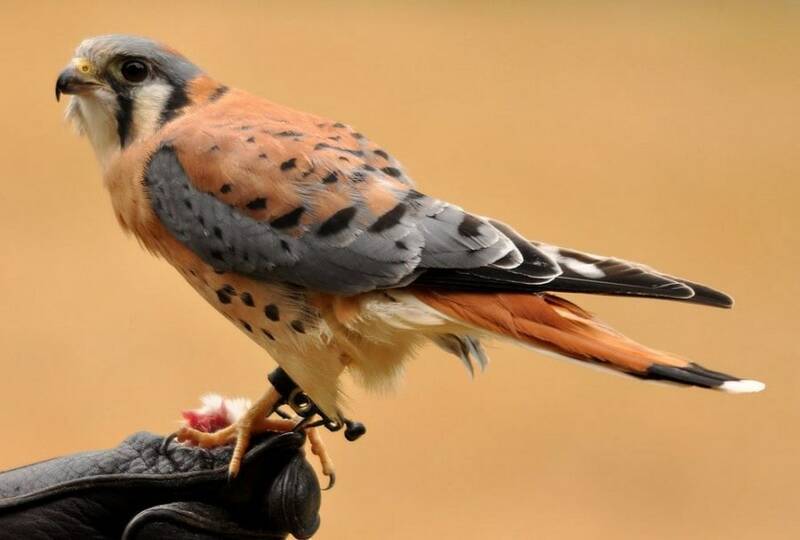 This website connects Wisconsin's chapters and centers to pursue the collective mission, "to conserve and restore natural ecosystems, focusing on birds, other wildlife, and their habitats for the benefit of humanity and the earth's biological diversity." Chapters across Wisconsin for a collaborative mission. All Audubon chapters in Wisconsin work for increased bird conservation.